It is said that presentation matters. Many times how good you are is only as good as you present yourself to be. And this is where computer graphics and animation play a role. From things as simple as telling about your company’s products and services to creating 2D and 3D television commercials. we have done it all. 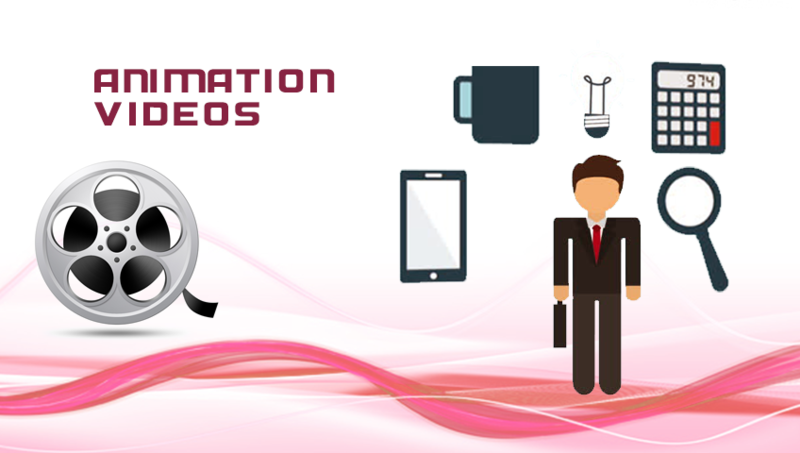 We have a team of dedicated animation and graphic artists who have worked with the leading animation and graphic companies like Tata Elxsi, Pentamedia Graphics and Crest Animation. These technicians and artists, enable us to offer you world class graphics, animation and VFX at very reasonable costs. 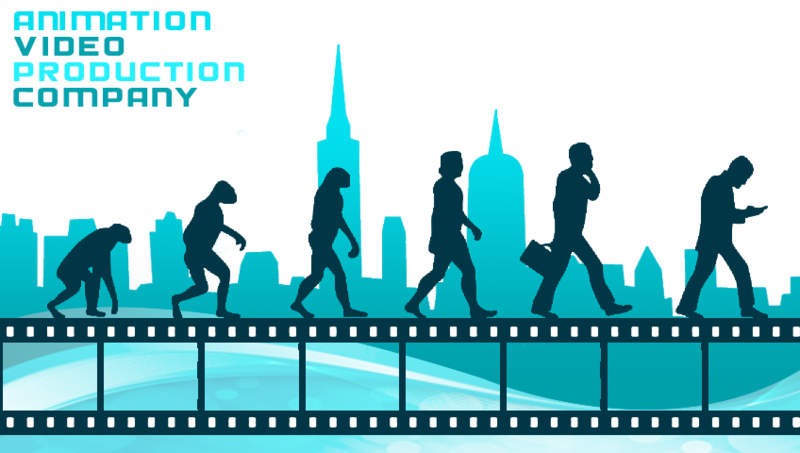 So if you are looking for quality Animation Video Production Company in Mumbai that does not cost you the earth, then do give us a call.